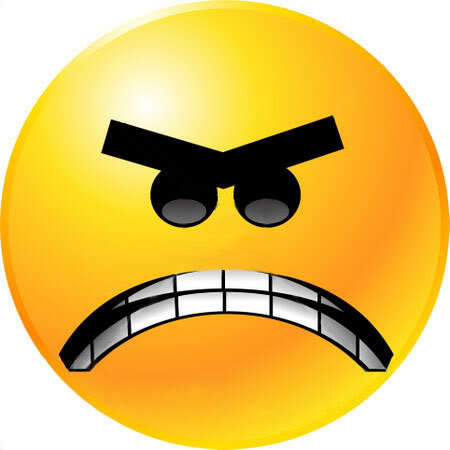 We have seen smiley symbol in happy smiley face and mostly smiling but in my collection you will see that the smileys and emoticons are angry, very angry. The expressions of smiley face represents the anger. 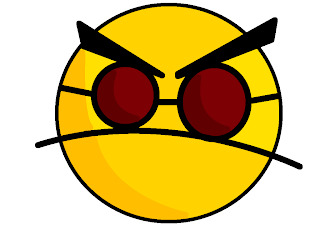 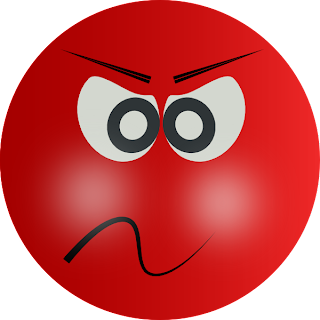 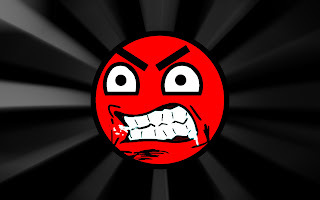 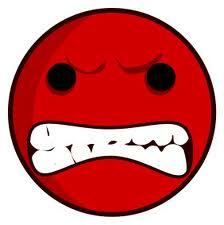 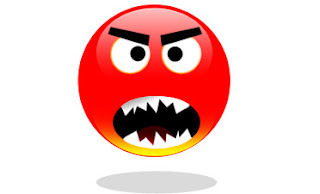 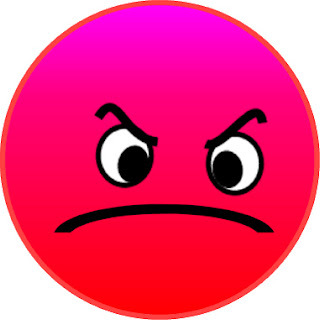 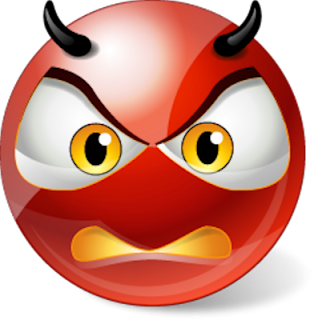 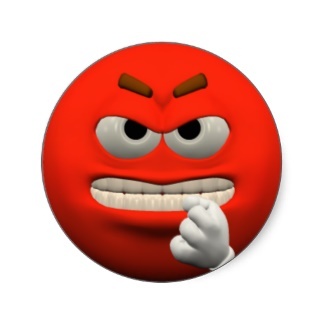 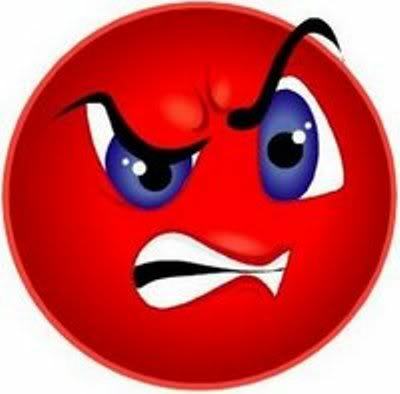 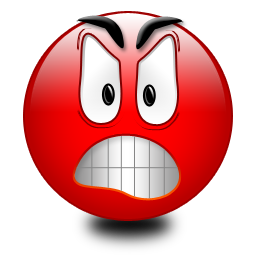 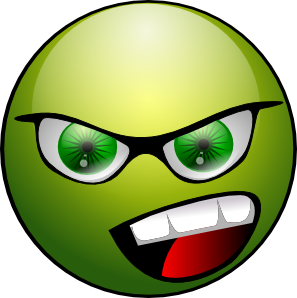 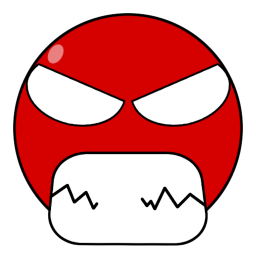 In this post, I have collected 14 very angry smileys with many different colors and expressions. 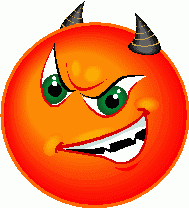 I hope you will enjoy this collection and let me know by adding your comments below. 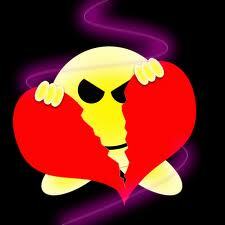 No Comment to " 14 Very Angry Smileys and Emoticons - My Collection "